Siamo un gruppo di coetanei che, arrivati alla soglia dei 50 anni, ha deciso di riunirsi in un'associazione. We are a group of friends of the same age. We are almost 50 years old, and decided to found an association. 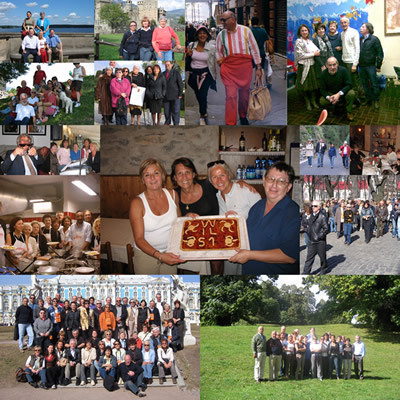 Our group was born on January 2001 following the invitation of the already existing Association named " La Stecca di Como". Sorry, the web site is only in Italian. If you want know more about us write an email and we'll send to you free information.